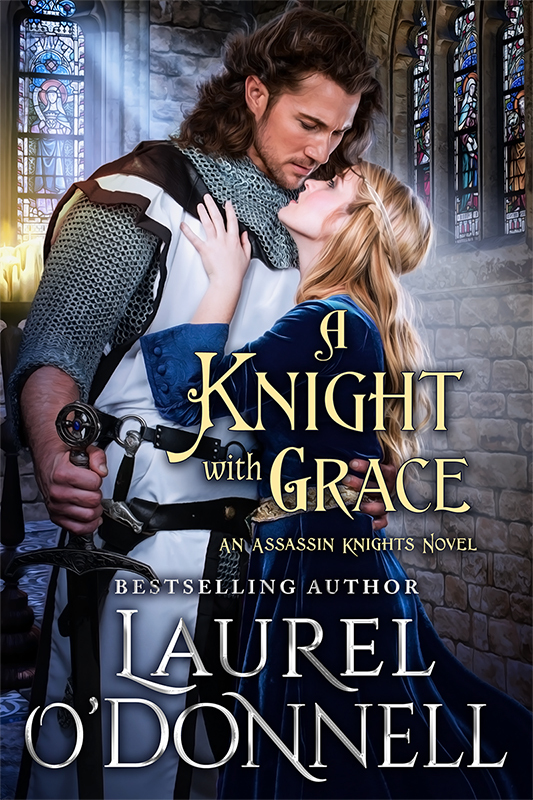 Today I’d like to welcome my last guest for Medieval Monday and this author’s choice theme. 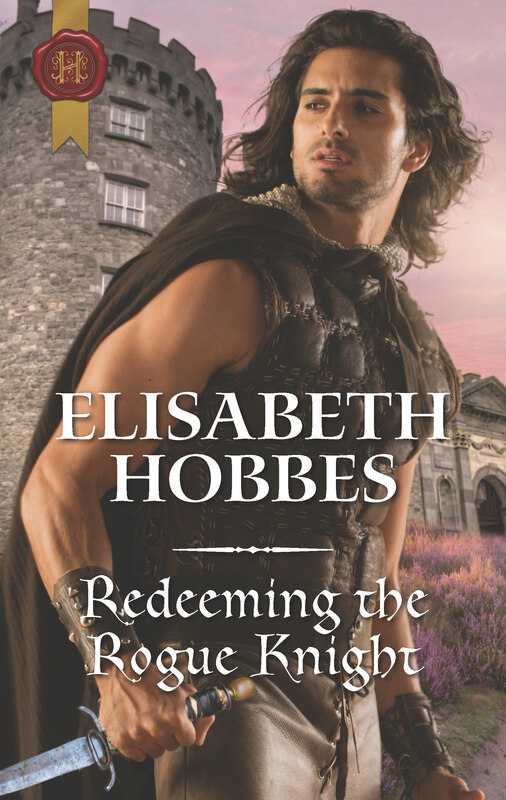 Show Elisabeth Hobbes some love by leaving a comment and we hope you enjoy this snippet from her novel Redeeming the Rogue Knight. Happy reading my lovelies! The gesture was so unexpected after her venomous outburst that Roger accepted her touch without thinking. She looked into his eyes, piercing his soul with her intensity. Be sure to stop by Elisabeth’s blog to read the next snippet of ONLY FOR YOU. Leave a comment and you’ll be in the running for my giveaway. You can find it here. Welcome to another Medieval Monday, my lovelies! Today’s guest is Barbara Bettis who is sharing her snippet from The Lady of the Forest. Be sure to leave Barbara a comment for a chance at winning one of her eBooks, your choice. Happy reading! “Sam’l doesn’t whisper that loudly. 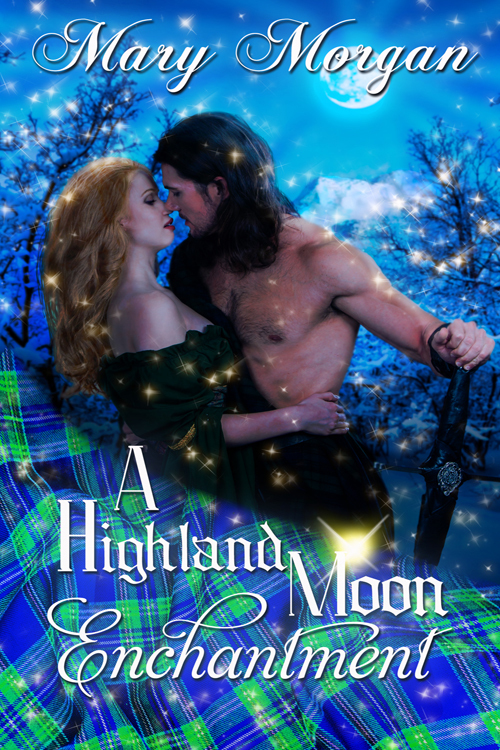 What possessed you to follow them?” Kate knew she wouldn’t like his explanation. A new, sharper fear gripped Kate. If anything happened to this boy, she’d never forgive herself. He should be tucked into a warm bed right now, safe in a cottage and watched over by a loving mother and father. Instead, he prowled a broken-down hut, too excited to sleep as he chattered about losing body parts. And God knew, Kate made a poor example for a parent—a lady who faked her own death to avoid marriage. Follow along next week at https://elisabethhobbes.co.uk/. 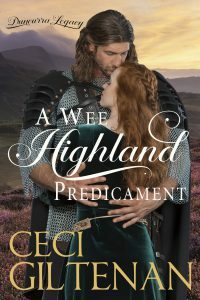 Be sure to leave a comment for a chance at an ebook of your choice. Be sure to follow along with my next snippet from ONLY FOR YOU on Barbara’s blog here! It’s always a pleasure when I can welcome back Judith Sterling to my blog. 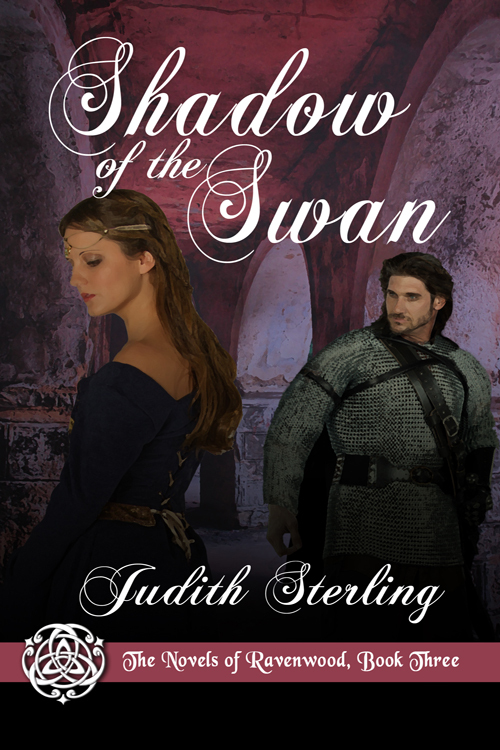 Today, for Medieval Monday, Judith is sharing a snippet from her novel, Shadow of the Swan. Read on and don’t forget to leave Judith a comment. Happy reading and enjoy! Haunted by memories; healed by love.